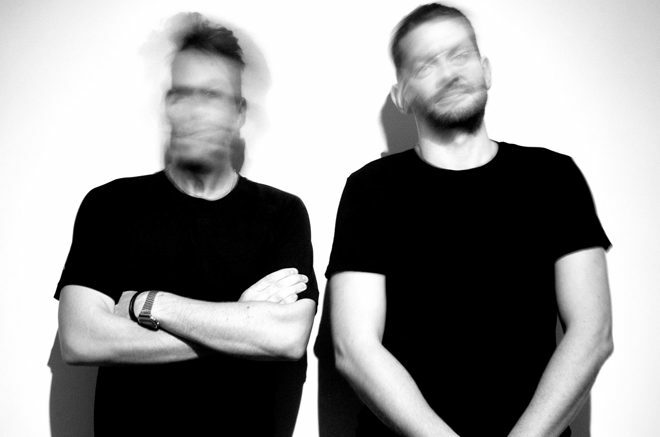 We want to throw the spotlight on unique house and techno duo MANT. The London based pair fell under our radar with their monthly mixes put out via Mixcloud and have been on regular rotation in the office since. MANT’s music has also fallen under the radar of international tastemakers including Hot Since 82, Jamie Jones, Steve Lawler, Joris Voorn, Claude VonStroke, Nic Fanciulli and Joseph Capriati with upcoming releases on Weapons as well as Solardo’s ’Solä’ imprint and Yousef’s ‘Circus’. Have a listen to our two favs and watch the space below for monthly jams.